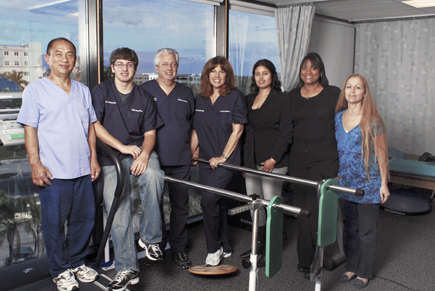 Experienced Chiropractor, Clifford Fruithandler DC has been in healthcare practice for over 30 years in Margate Florida. As a community activist he has helped many people return to a normal way of life. As a Chiropractor and Kinesiologist he has spent countless hours researching and improving holistic healthcare with emphasis on pain management and neuromusculoskeletal disorders. He's available to help you regardless of the health issues you may have, whether from an automobile accident, work injury, slip and fall, sports injury or a chronic health issue. He enjoys a challenge, and is an expert withness who enjoys testifying in court if your healthcare issue goes to trial. Please call 954-979-2333, Help is only a phone call away.